The chair is made from Kiaat. Kiaat is part of the teak family of hardwoods and is excellent for outdoor use. The wood does need maintenance once a week if it is exposed to the elements. Any good quality outdoor wood maintenance oil will work well. The canvas is ripstop. The ripstop canvas is also excellent for usage outdoor. 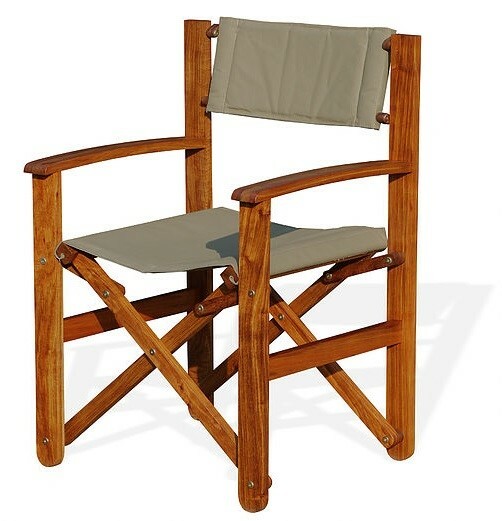 The chair can be left out in the sun and also in the rain, just remember to treat it once a week with a wood oil too keep the wood looking good. 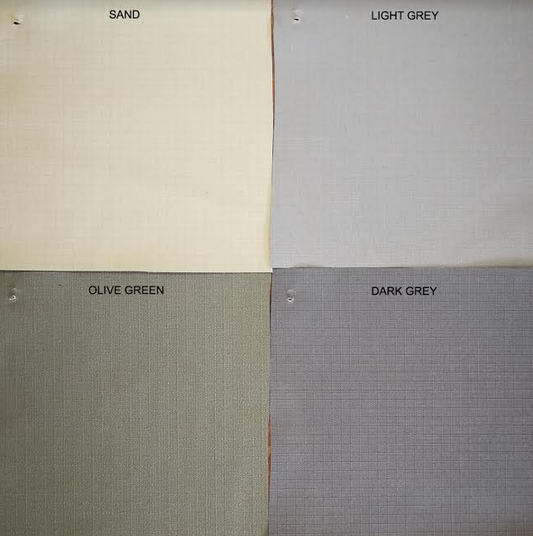 The ripstop canvas comes in 4 different colours. We can embroider on the backrest at an extra cost. The chair is not heavy and is easy to move around, very robust. An excellent choice for any lodge, home or hotel.